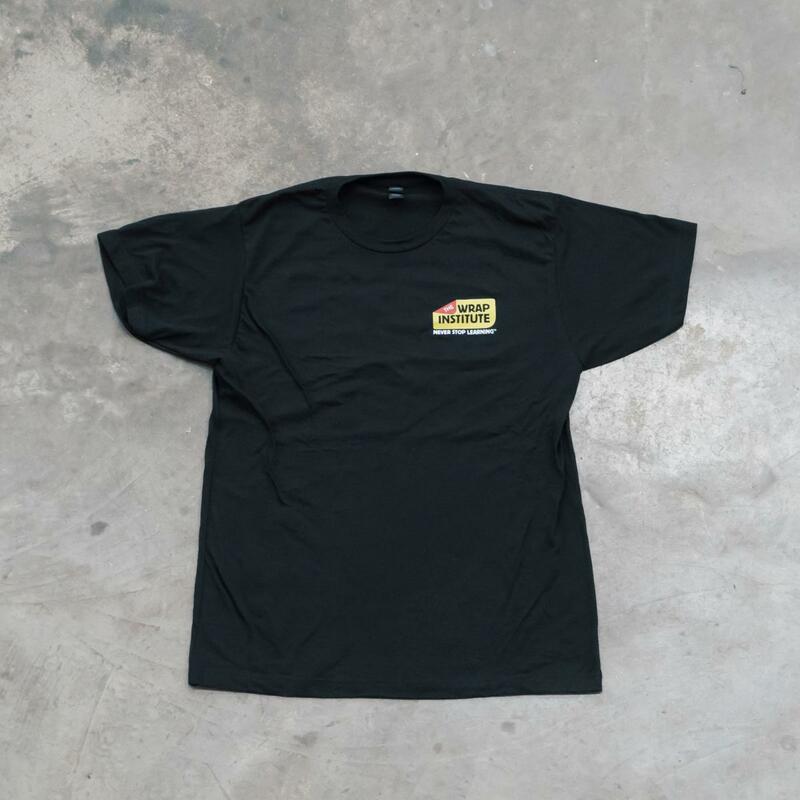 Super soft poly-blend tee that is light and comfortable. 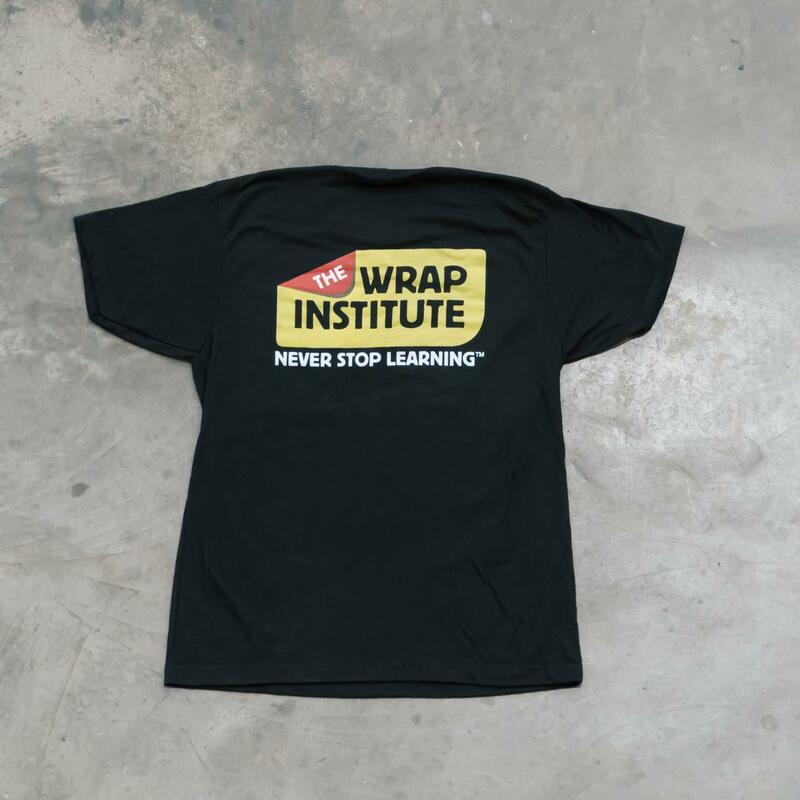 This T-shirt features The Wrap Institute logo with "Never Stop Learning" below it. A classic! Currently, products can only be shipped to the United States and Canada.